Happy Monday! How was your weekend? Mine was fabulous with lots of family and outdoor time. This morning, however, it is back to the real world and I need lots of coffee and a good eye cream to recover. 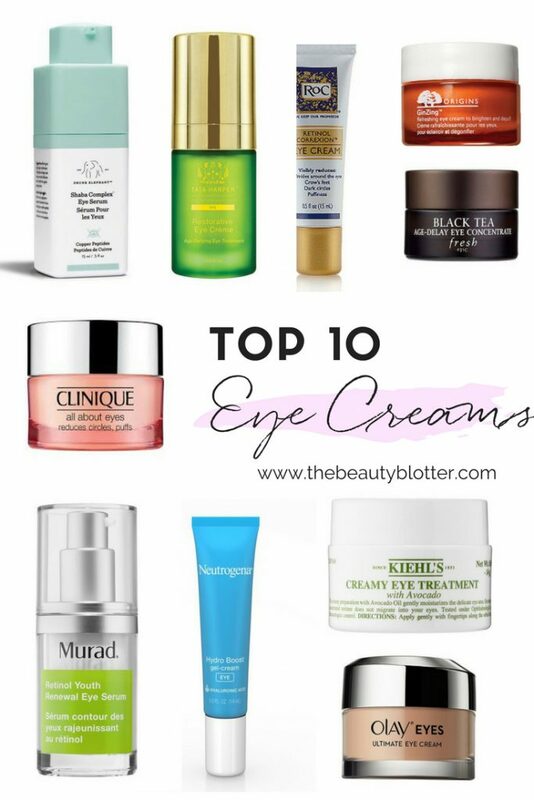 I recently had an inquiry about what my favorite eye creams were, so I thought I would share my favorite eye creams with you today. 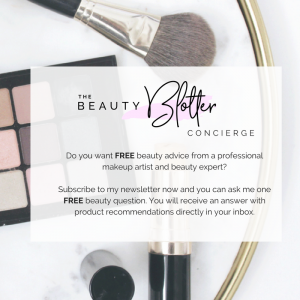 This is a very comprehensive list of favorites, including drugstore, high-end, and clean beauty options. You are sure to find your new favorite among them. 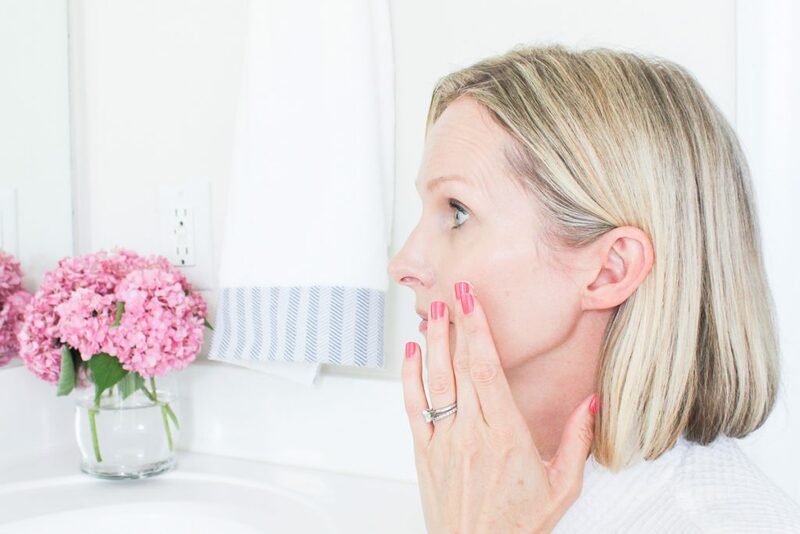 I like different eye creams for different reason and I am sharing them all in today’s roundup. 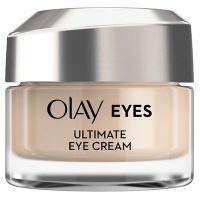 A good, basic hydrating eye cream. It is light weight and reduces fine lines and puffiness. Perfect under makeup. Contains caffeine and a hint of luminescence to wake up eyes instantly. Perfect for faking 8 hours of sleep. This one is pricey, but worth it, in my opinion. Hundreds of fabulous reviews will back me up. Green and clean, it is powerful and can be used all around the eye. The texture is fabulous. A little bit goes a long way. 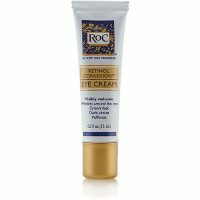 I love everything this company makes and this eye cream does not disappoint. 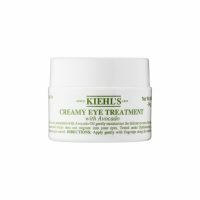 Infused with copper and peptides, this is a fabulous, non-toxic, eye cream and my current favorite. Great for super sensitive eyes. 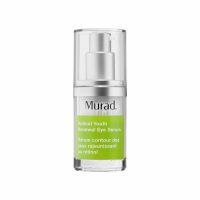 This eye cream diminishes and prevents the signs of aging while moisturizing and visibly firming the eye area. 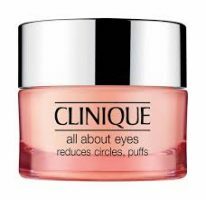 It also works to reduce the appearance of dark circles and puffiness while illuminating and reviving tired eyes. 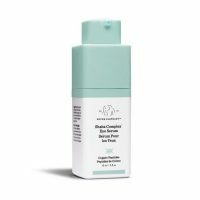 Lightweight and ultra-hydrating, this is a great summer time option. It absorbs instantly and leaves eyes fresh looking. 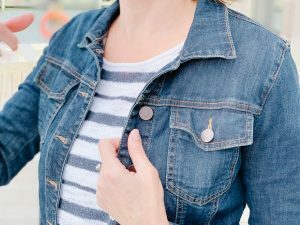 Another great, affordable drugstore option. The color correcting formula works instantly to perfect appearance under the eyes and also renews the surface over time. 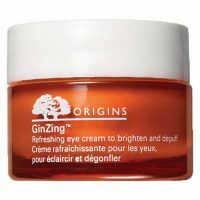 Treatment eye creams containing active ingredients, such as retinol, are best used at night. They tend to be thicker, so your makeup would slide right off, and some active ingredients make your skin sensitive to sunlight. 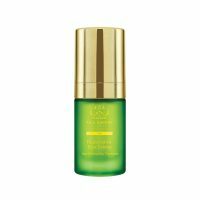 This is a potent wrinkle fighter at a great price. 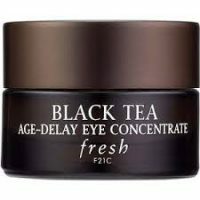 This will visible reduce the signs of aging around the eyes and is a great wrinkle fighter. Consistency is key. Best used at night. 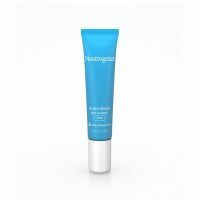 Formulated with retinol and peptides, this eye cream is another anti-aging powerhouse. It makes eyes look smooth, rested and youthful. 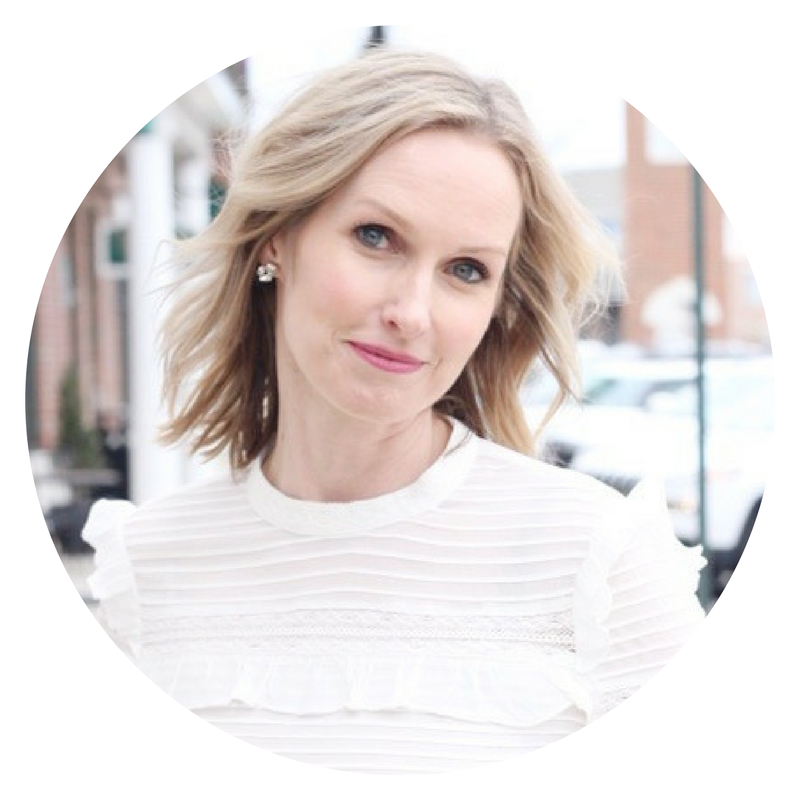 A great, simple and nourishing eye cream. Good for all skin types. It is rich, so I prefer using this at night. I hope you find one that you love!